Last January, KC approached me with the opportunity to conduct research on a pilot program at TRU. 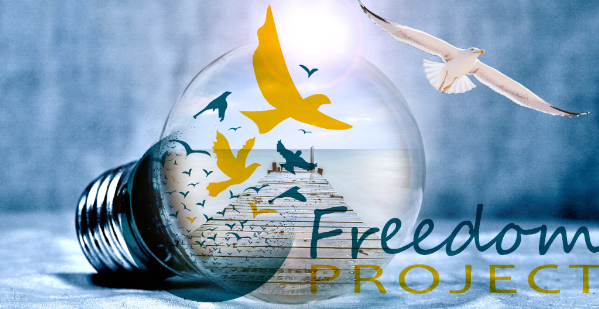 The program is a 20-week practice group based on the NVC Toolkit, a curriculum by Freedom Project co-founder Lucy Leu. Using validated psychological scales, I developed an evaluation packet that could be administered inside prisons. Our hope is that the evaluation can provide quantitative data regarding demographics and psychological measures of social behavior. Sue McCarthy, Jenny Goodwine, and Rena Patty were kind to administer the pre-test on my behalf. As of this week I am happy to announce that the analysis for the pre-test is complete. To further ensure accuracy, the analysis will be reviewed by a consultant from the University of Washington Center for Statistics and Social Sciences. A mid-test is scheduled for April, followed by a post-test at the end of the series. Outcomes of this evaluation may inform Freedom Project of the impact of this 20-week practice group. Continuing to build on data for Freedom Project programs helps the mission because it’s a powerful way to tell the community that what we do makes a real difference. It is my hope that this experience may generate some enthusiasm among volunteers, both current and prospective, for supporting the Freedom Project mission through continued research on program efficacy.